3 to 5 feet for HT front speakers....nanner plugs or without will do. I've got some Furez 14g (maybe it was 12g?) in a coil that I probably won't use. Pick some ends or I'll just split them back, tidy up with heat shrink and leave the ends untermed. I've got 20 some odd feet so plenty to go around. I've got 6' of 10g Furez FZ102AS 10-2 and 20' of 12g Furez FZ122AS 12-2. I'll finish both ends with heatshrink and leave the ends bare or tinned. Dang! Can't beat that. I like Furez, and have pleasing results with the heavier stuff. ^^^ you guys can use that as a pickup line if you like. I've tried "Can't beat that" and it gets misinterpreted. If he's passing, I will take the 12-2 Furez. We’ll give kevhead until Monday pm then you’re up. The 10g is too thick for clip terminals I assume? If not I'll take it. 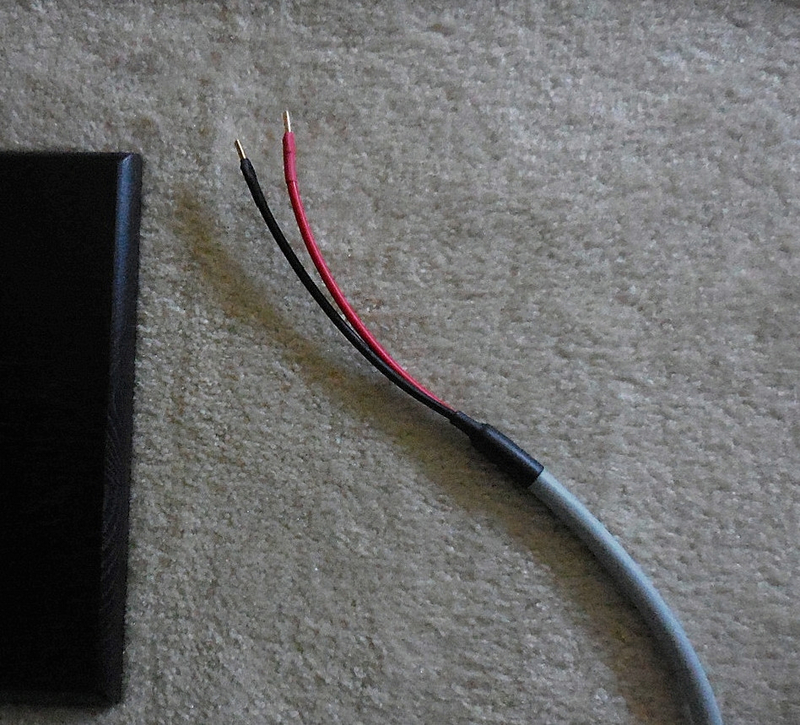 I bought some of the 10g wire from Doug for my M5jr + speakers with clip terminals. Doug was smart enough to advise me to have him add pin connectors cuz there's no way it would have fit. If you get some pin connectors this should work but as naked 10g it won't fit. I've got a few pin connectors around here somewhere. I think I'll give it a shot. My 10g after Doug helped me out. All of my wire is spoken for.